After weeks of swirling reports that Maroon 5 will headline the 2019 Super Bowl Halftime Show, the NFL has finally confirmed the group will perform. Adam Levine and bandmates James Valentine, Jesse Carmichael, Mickey Madden, Matt Flynn, PJ Morton and Sam Farrar will take the stage on Feb. 3 at Mercedes-Benz Stadium in Atlanta during Super Bowl LIII. Joining the quintet as special guest performers will be Travis Scott and Big Boi, the Atlanta-based rapper from Outkast. 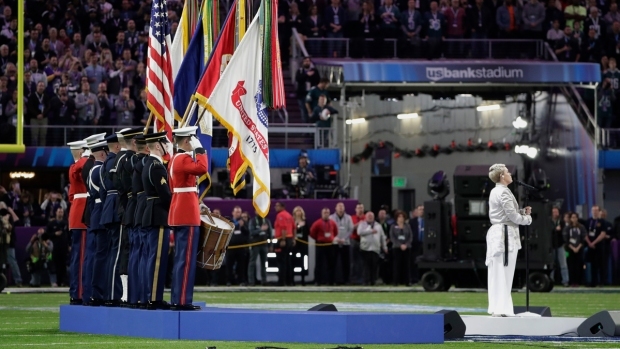 Controversy has surrounded the halftime show since NFL player Colin Kaepernick said he would not stand for the national anthem in protest of racial discrimination against blacks in the United States two years ago. 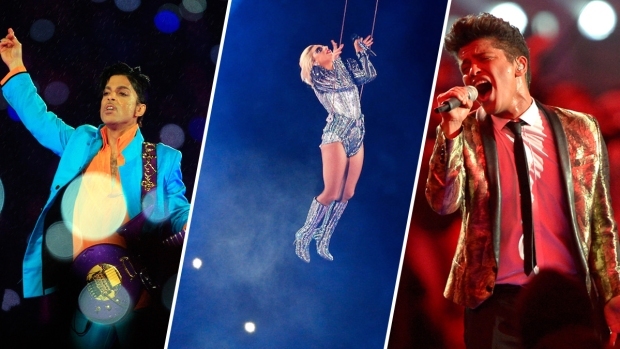 Typically one of the most fiercely sought gigs in music, some musicians have reconsidered performing at the Super Bowl as a result, and Rihanna and Jay-Z were among the stars who reportedly said no to performing at this year's show. 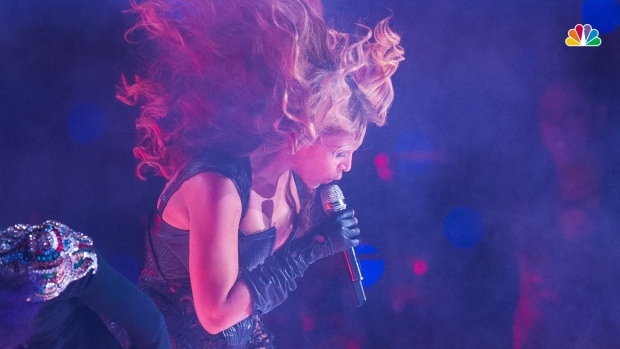 Last month, a source told The Associated Press that Pepsi, which sponsors the halftime show, brought Scott to the NFL. Several artists, including Jay-Z and Meek Mill, were upset over Scott’s decision and, according to Variety, the “99 Problems” rapper tried to convince Scott of backing out of the show. Meek Mill voiced his disproval on social media, re-tweeting a report of Scott joining Maroon 5 on the Super Bowl halftime stage with the question, “For what??? ?” A subsequent tweet said Scott “don’t need that he on fire already! Scott, 26, had an uber-successful 2018 with his latest album "Astroworld," one of the year's top releases. It features the No. 1 hit, "Sicko Mode," and recently earned Scott three Grammy nominations. There’s no word on whether an appearance from Big Boi, whose real name is Antwan André Patton, would include Andre 3000's involvement and an OutKast reunion on the field.